I volunteered to bring a roast for pulled pork sliders. We are all about the finger foods. Why cook a big meal for a big family? Enjoy a day of party foods and punch. Here are a few finger foods from my own menu. 1. 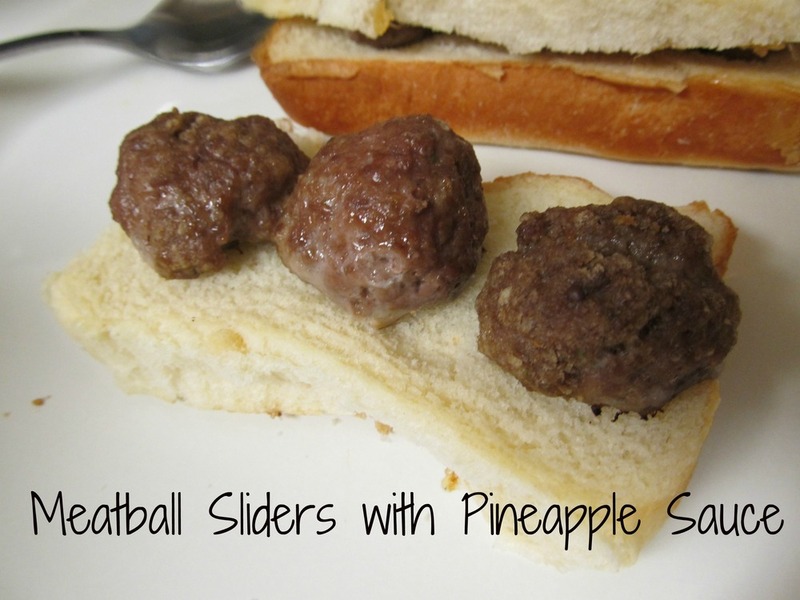 Meatball Sliders with Pineapple Sauce. 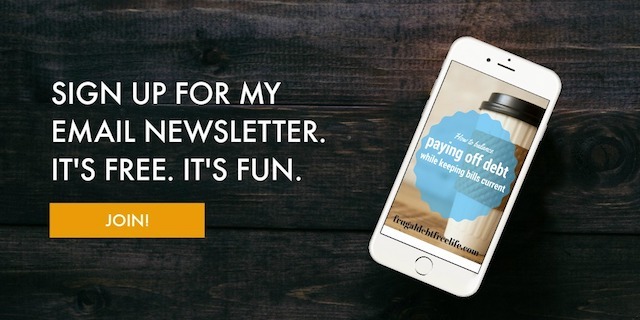 You can use homemade meatballs or some from the freezer section. But this is a really simple sandwich idea, sure to please. 2. 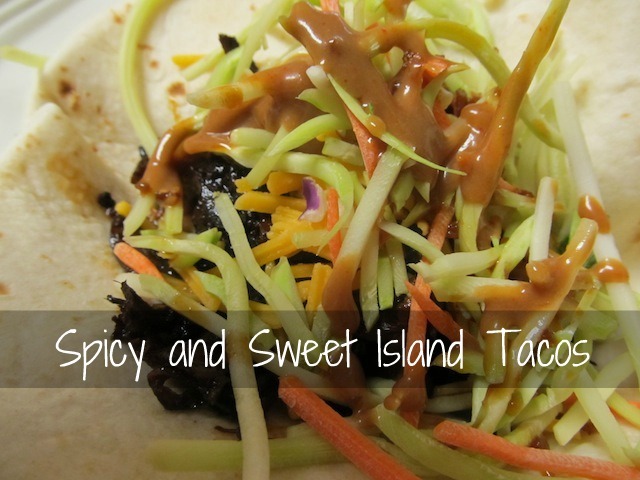 Island Tacos. This is an easy, easy, taco. You just throw some pulled pork in the crock pot and pile it on a tortilla with some slaw and peanut sauce. It's spicy, sweet and savory. 3. 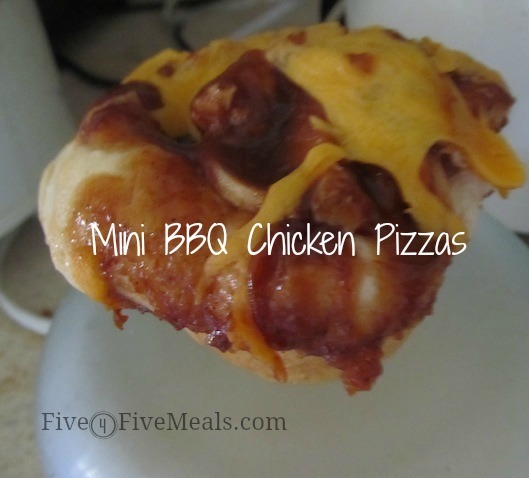 Mini Chicken Pizzas This is the easiest thing in the world. You will need about two cups cooked, shredded chicken, a jar of barbecue sauce, a can of biscuits and a little cheese. 4. 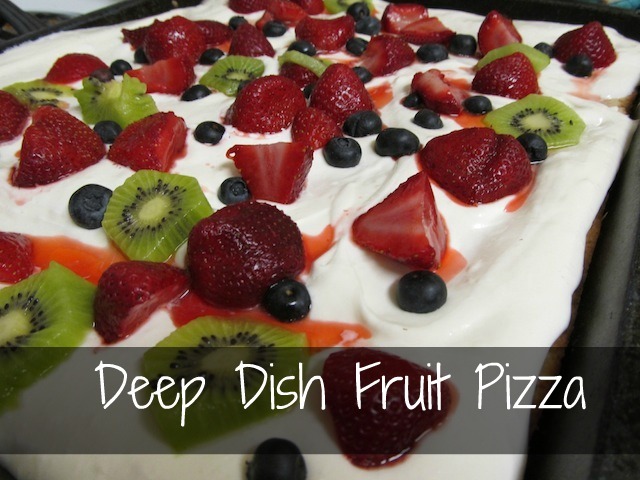 Deep Dish Fruit Pizza. This is a simple sugar cookie crust with a marshmallow topping and seasonal fruits. 5. Cake Mix Candy Jar Cookies do you have a bunch of leftover Christmas candy? Why not make cookies? This is an easy recipe made from a boxed mix and containing a ton of candy.